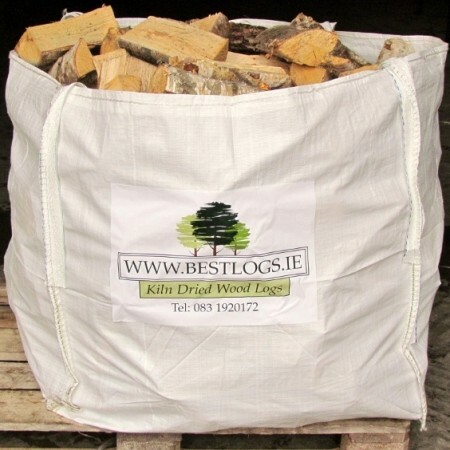 No.1 Supplier of Kiln Dried Logs & Firewood in Dublin! 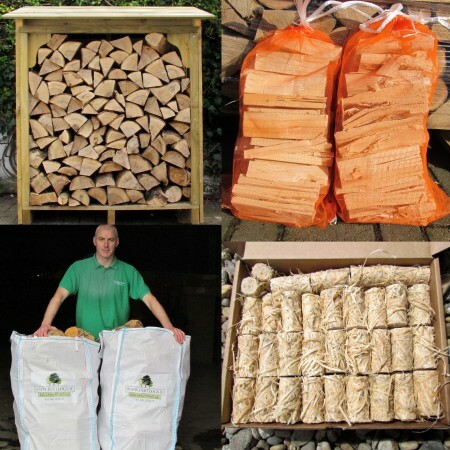 Best Logs is a family business that is 100% Irish owned and managed. 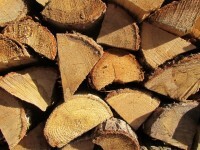 Our mission is to provide all our customers with the best quality wood logs at a great price with excellent service. 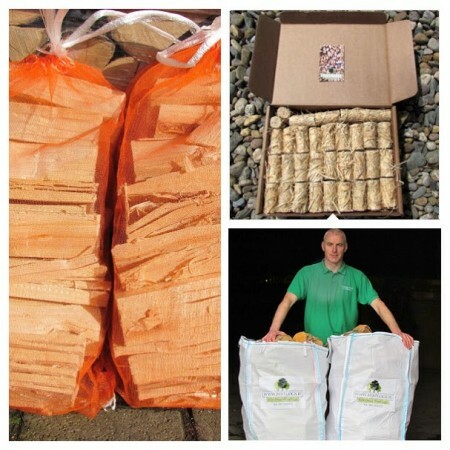 Best Logs believe kiln dried logs are the ultimate green way to heat your home, leaving no dirty emissions that pollute the environment. 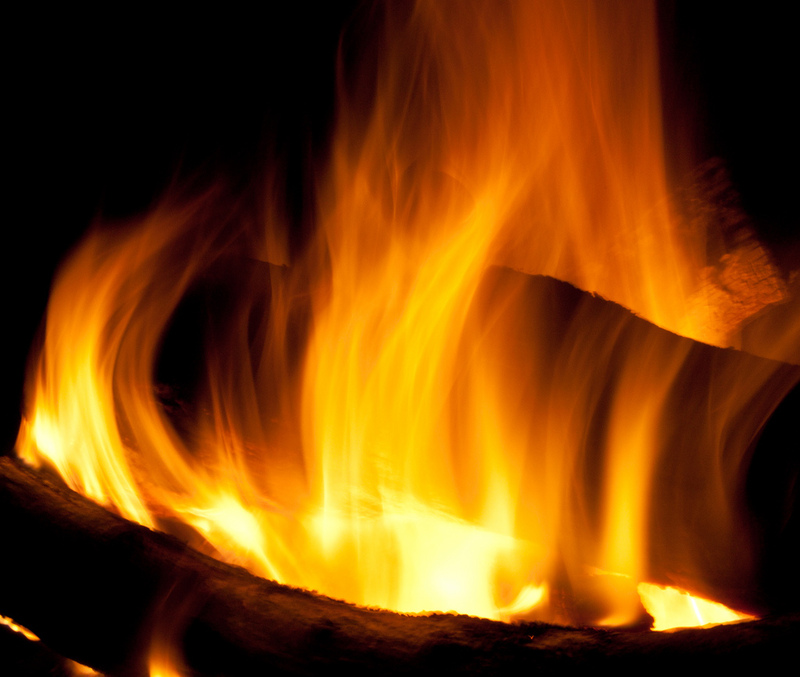 We believe this is the way of the future as we reduce our reliance on fossil fuels. 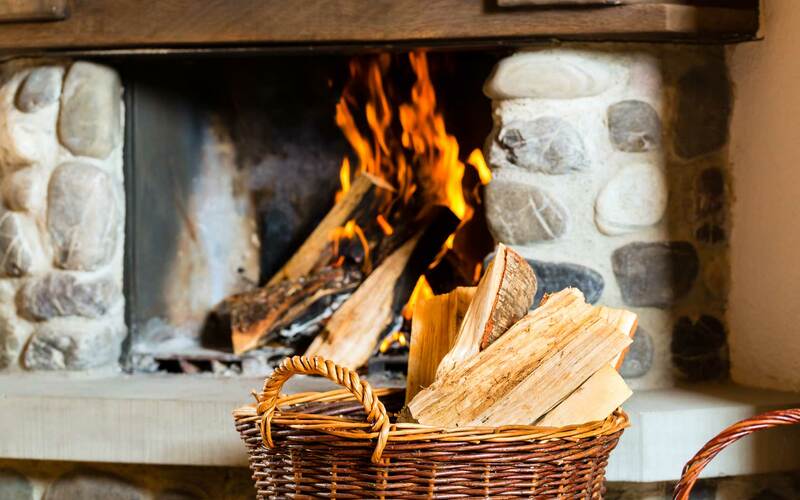 Check out our full range of kiln dried wood logs which are guaranteed to keep you warm in even the coldest of Irish winters. 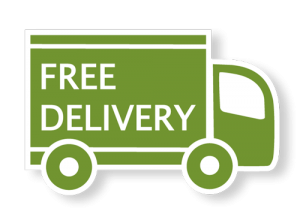 As a special offer we also have free delivery to customers in the Dublin area. 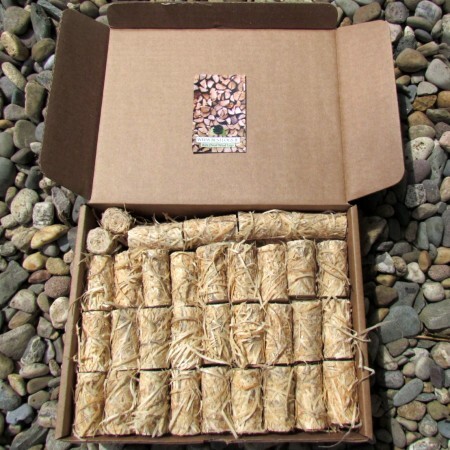 With Free Delivery in Dublin! 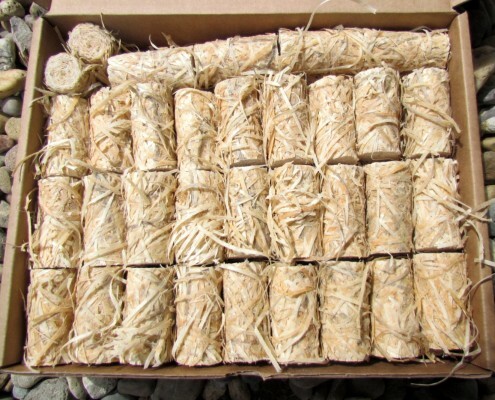 Eco Firelighters or Zip Firelighters? 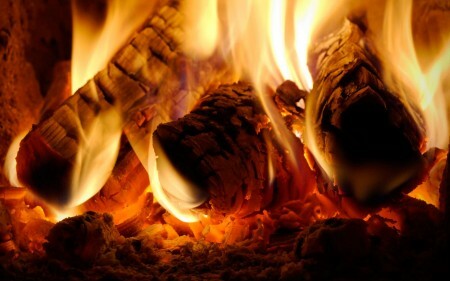 https://bestlogs.ie/wp-content/uploads/2015/09/eco-firelighters-e1441615131523.jpg 405 450 martin reddington https://bestlogs.ie/wp-content/uploads/2014/09/best-logs-ireland-300x164.jpg martin reddington2017-05-05 11:55:232017-09-16 13:48:24Eco Firelighters or Zip Firelighters? 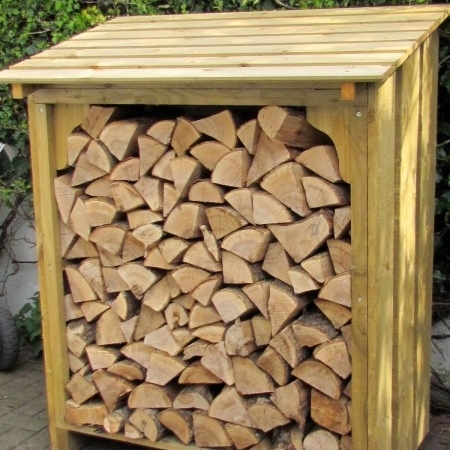 At last quality logs that burn and with lots of heat… Really pleased with these logs and they look really good beside the stove. 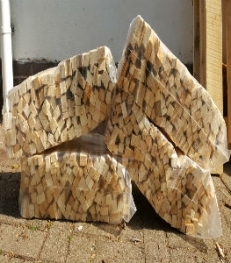 Really impressed with the logs , they burn really well, thanks. 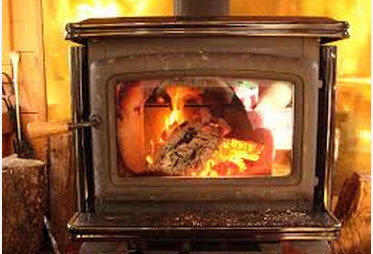 Did you know that kiln dried wood logs are one of the most carbon friendly and efficient ways for you to heat your home? 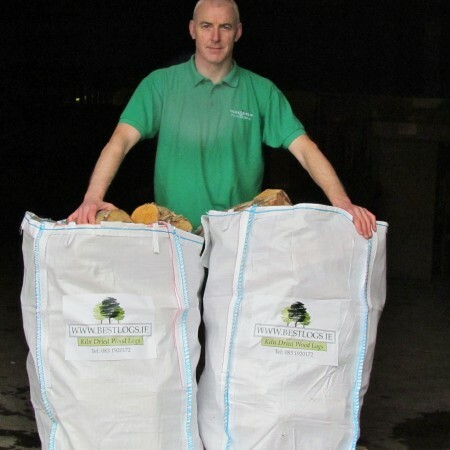 Find out more about kiln dried logs with our Q & A. 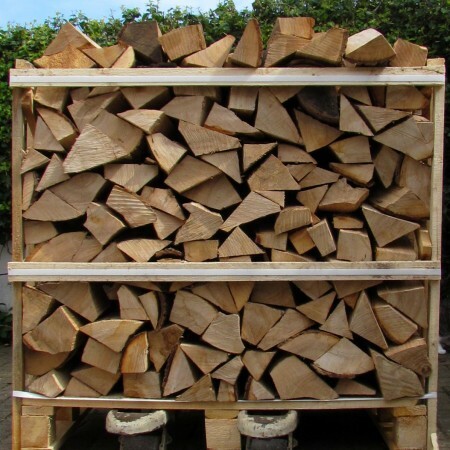 Want to know if we can deliver our kiln dried wood logs to you? 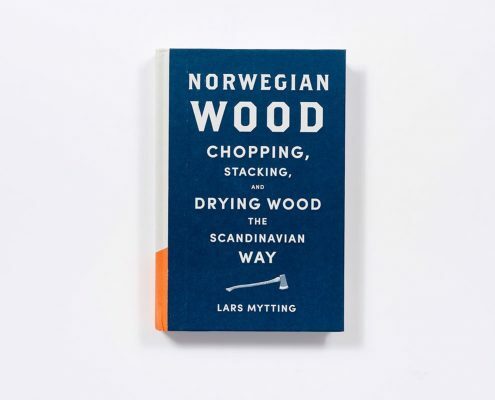 Have a question about how which type of firewood is best for your needs? Then get in touch with us now! 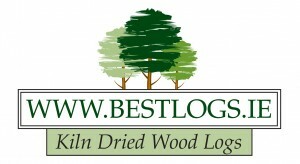 Did you know that BestLogs.ie is a 100% Irish owned and managed company? 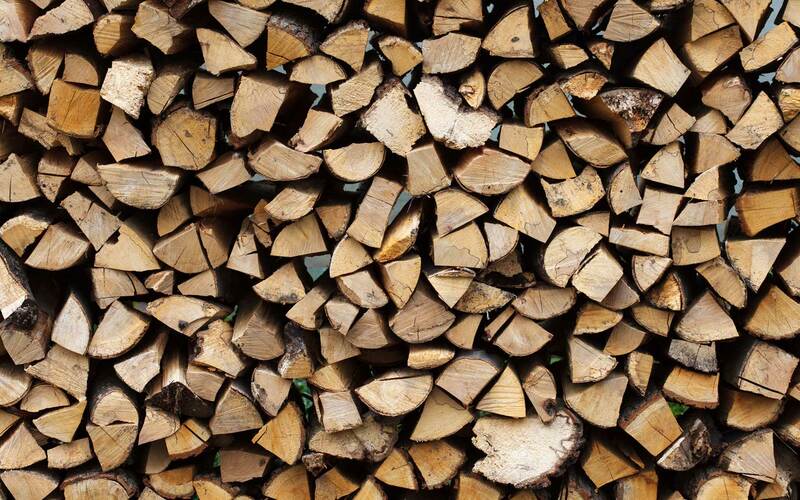 We’re passionate about our customer service and firewood, come find out more about us!